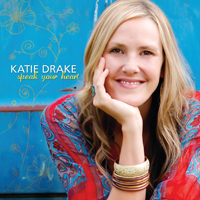 Enjoy the complete song list and lyrics for Katie’s album “Speak Your Heart.” Click on the title to hear a clip of the song! How will I ever know what it’s like to walk on water? Cuz he’s fixed my broken glass slipper.